A study shows that new technology is reducing children's ability to use a pencil or pen. The study is from the National Health Service in the UK. Researchers said that nowadays, children spend so much time swiping iPads or mobile phone screens that they cannot hold a pencil properly. 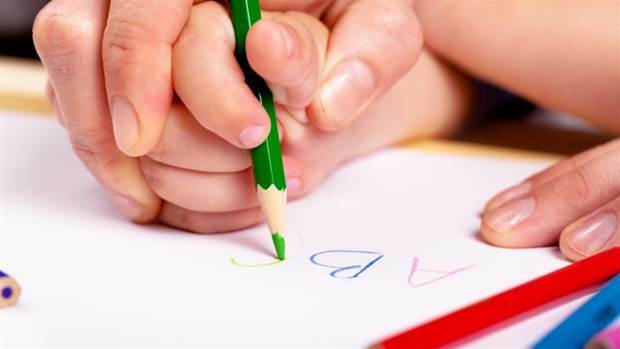 Children are not using pencils, so they now lack the muscle strength in their hands to be able to write properly. Researcher Dr Sally Payne said: "Children are not coming into school with the hand strength and ability they had 10 years ago. Children coming into school are being given a pencil but are increasingly not able to hold it because they don't have the fundamental movement skills."